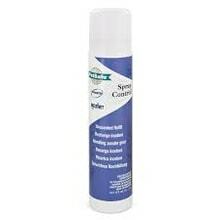 Choose sprays and refills to spray for anti-barking collars for dogs. We offer spray fragrance-free and with fragrance. 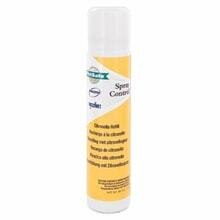 Extra filling/spray Canicalm with lemon, levander or no-parfume scent for anti-barking collar NumAxes.